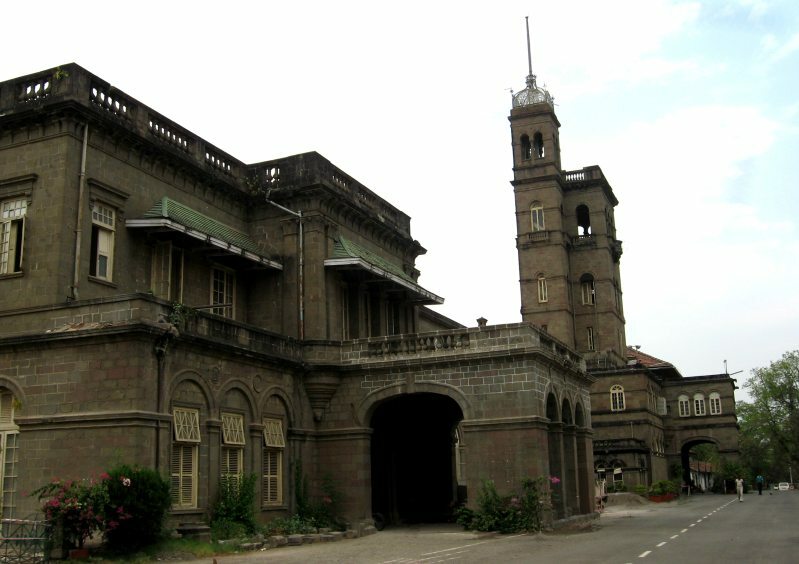 The metropolis Pune is the cultural capital of the state of Maharashtra. After Mumbai, it is the next largest city in the state, home to a large array of universities, colleges, schools and other institutions. It is thus just often referred as the “Oxford of the East”. Today, it is better known for being one of the leading hubs of Information Technology. All major IT companies, including Wipro, Infosys, TCS, Tech Mahindra, Capgemini, etc. are either based or have their branches here. Due to the existence of a large number of educational institutions and IT companies, the city attracts huge waves of young professionals and students, which explains the lively, modern, and open-minded lifestyle of the place. However, it is also important to note that the city is old, about 1600 years old. Different evidences were found from the regions of the city that date as old as the 5th century. Pune was significant starting from its erstwhile stage and thus exchanged hands with multiple kingdoms and rulers. There are remnants of a 1000 year old beautiful temple of Lord Shiva built by the Rashtrakuta kings, which was later destroyed when the Sultan annexed the place in the 13th century. Similarly, there are several other old references and monuments that can be found throughout the city and the neighboring regions. Pune is one of the most popular places in India and a visit to southwestern regions of India will remain incomplete without a tour of the city. Tourism is a major player in terms of city’s sources of revenue. Every year people from different corners of India arrive here to explore its old monuments, rich culture and traditions, scenic greenery-rich landscapes, and the modern-day attractions. Hotels in Pune strive to offer comfortable and pleasant stay to their guests by providing them multiple tariffs to pick from. Pune counts amongst the most culturally rich cities. The centuries old culture is still alive in the traditions, religious practices, food, attire, festivals, arts and crafts, etc. While you are in the place, take some time out and visit the cultural centres and villages situated in the neighborhoods. Keshavnagar Mundwa, Kalachaya Cultural Centre, Prelocate – The Cultural Centre, and Maharashtra Cultural Centre, being the popular ones. Full of different and exclusive tourist attractions, the place spoils tourists with options. Aga Khan Palace is an old heritage structure popular for being the place where Mahatma Gandhi and his wife were imprisoned. Featuring lavish Italian arches, suites, salons, and sprawling lawns, the building is a fine work of art. It belonged to Aga Khan and is one of the most prominent historical structures in the region. Visit the place anytime, it is full of solace and tranquility. Another must see place is the Darshan Museum. It is located close to the railway station and easily accessible from any corner of the city. The major attraction of the museum is the light and sound show that is based on the life of revered saint Sadhu Vaswani. By incorporating state-of-art technology into artistry the museum hosts a 100 minute highly engaging show illustrating the life of the saint. In addition, you will also find a large spectrum of arts and paintings that are a treat to the sore eyes. There are several other good tourist attractions that are worth checking out. Visit the city to explore and relish them all, and for lodging, you can pick from the large array of budget hotels in Pune; they are perhaps the most popular hotels category. Dimpy Roy is a travel writer working with an Online Travel Guide. She guides travelers to various resources where they can find best cab for pune to mumbai travel.